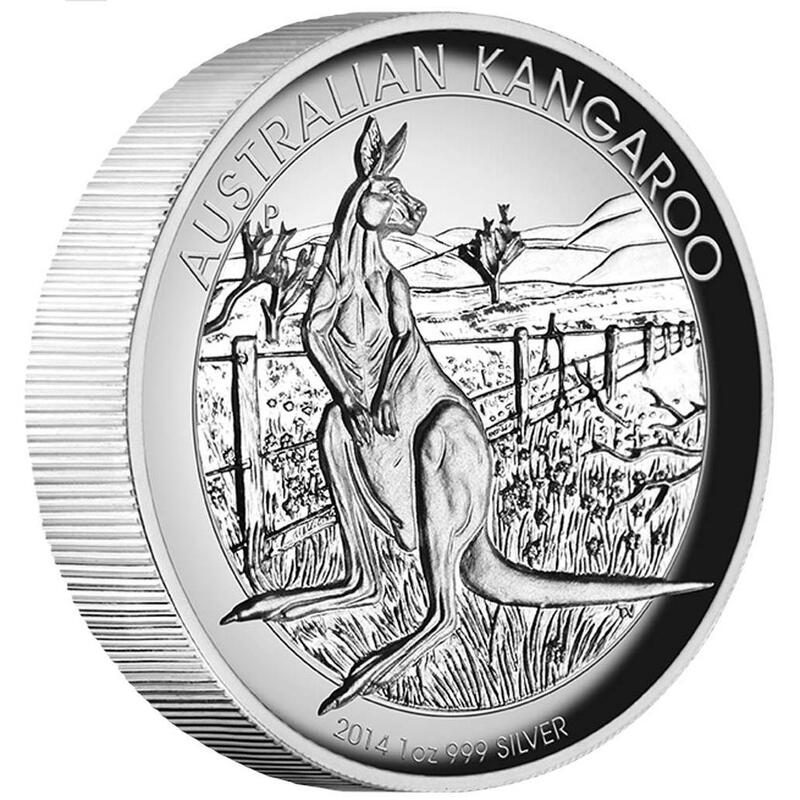 Each coin is composed of one ounce of 99.9% pure silver and features a high relief image of a kangaroo on its reverse. 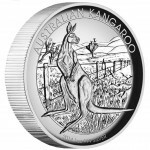 Pricing of the coin is currently listed as AUS $94.55 (US $88.81), but is subject to change. "The high relief Australian Kangaroo coin represents the very best in minting excellence and design," describes the Perth Mint of Australia in a release. "Struck by the Perth Mint from 1oz of 99.9% pure silver in proof quality, the coin is issued as legal tender under the Australian Currency Act of 1965." 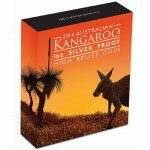 High Relief Kangaroo Silver Coins first appeared from the Perth Mint in 2010. 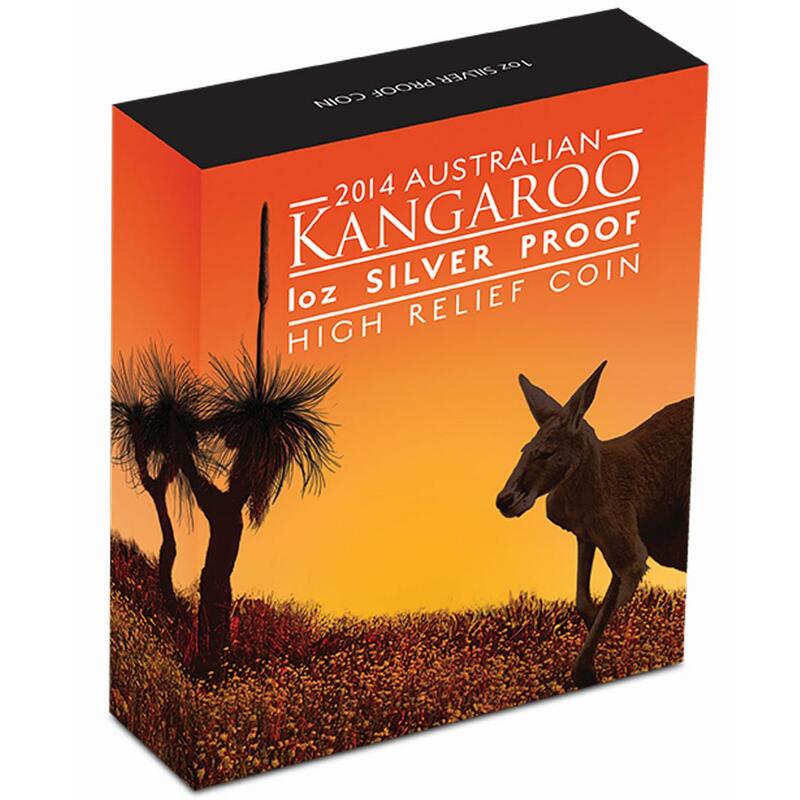 They have been issued annually ever since including last year's 2013 High Relief Koala Coin. Like all of those previous program issues, the 2014 High Relief Koala Silver Coin features a high relief image of a koala on its reverse. The image, by Perth artist Tom Vaughan, shows an adult koala standing next to a fence in a traditional rural scene. Each is struck as legal tender of Australia and shows the Ian Rank-Broadley portrait of Queen Elizabeth II on the obverse. The coin is presented in a Perth Mint gray display case and accompanied by an illustrated shipper and a certificate of authenticity. Issue limit for the coin is 19,000 with another 1,000 reserved for other product packaging.